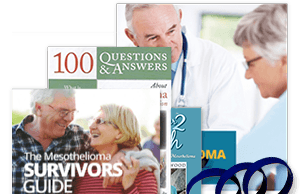 What Are Mesothelioma Survivors Thankful For? 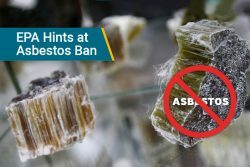 Mesothelioma survivors have a lot to be thankful for on Thanksgiving. In my family, and many others around the country, it’s a tradition to share what we are thankful for before we fill our bellies with Thanksgiving food. 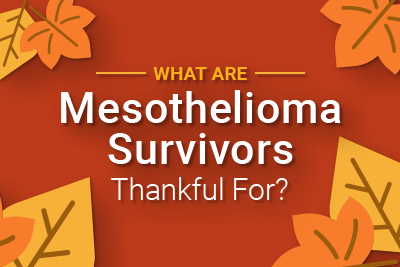 This year, I asked mesothelioma survivors to participate in the tradition by asking them each what they are thankful for. Kendra Ferreira was diagnosed with peritoneal mesothelioma in 2002. Her doctors estimated that she would live about 2 years. Kendra did her research, joined a rigorous clinical trial, and kept healthy habits like doing yoga and eating healthy, organic foods. It has now been 14 years since her diagnosis and she’s thankful for her continued survival. “I am thankful for my wonderful family, especially my husband, my sons and their partners. I am grateful for my friends who are always there through thick and thin, my coworkers and my community. I am thankful for the goodness and kindness in the world and for the ability we have to help one another and those in need. I am also grateful to be a meso survivor so that I may be able to give support and comfort other cancer patients and caregivers. 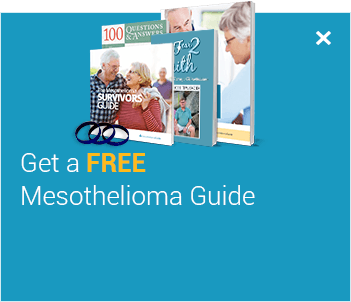 Kendra is a strong believer that keeping a positive attitude is the most important part of dealing with mesothelioma. Jerry Griffith is a 15-year pleural mesothelioma survivor. He was diagnosed in 2001 and was told he had only months to live. 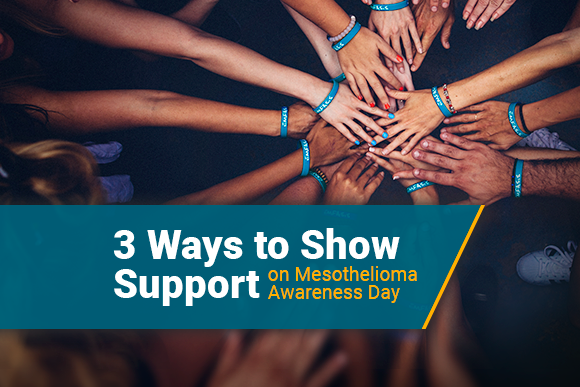 One of Jerry’s best tips for patients with mesothelioma is to be thankful for caretakers and medical professionals. Jerry has made incredible memories with his family since his diagnosis. “I am doing very well…STILL! My wife Lynne and I celebrated our 50th anniversary in August. We took our daughters, sons-in-law, grandson and his fiancé to Maui for five days! It was great! Alexis Kidd was diagnosed with peritoneal mesothelioma in 2006 when she was only 37 years old. Her prognosis was six months to two years to live. It’s been almost 10 years since Alexis was diagnosed. She has a lot to be thankful for, including her marriage. She and her husband celebrated their 5-year wedding anniversary just a few days ago. Being thankful is not just a Thanksgiving tradition, it’s also a strategy in coping with the emotional stresses of cancer. Gratitude can go a long way. 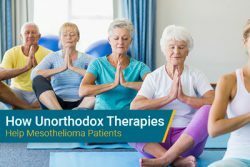 According to Cancer Treatment Centers of America, people who make an effort to be grateful have stronger immune systems, lower blood pressure, and fewer illness symptoms. Psychologists believe optimism and gratitude can improve a patient’s immune strength. Keep a gratitude journal of things you are grateful for, write in it regularly. Write thank-you notes for people who you are thankful for, even yourself. Give thanks mentally when you aren’t able to write a note. Pause to reflect on the positive aspects of your life. Focus on people’s good intentions when a kind deed is done for you. Pray or meditate about the people and things you have to be grateful for. 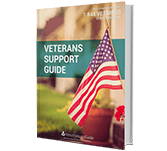 Support groups exist because people want to know they are not alone. 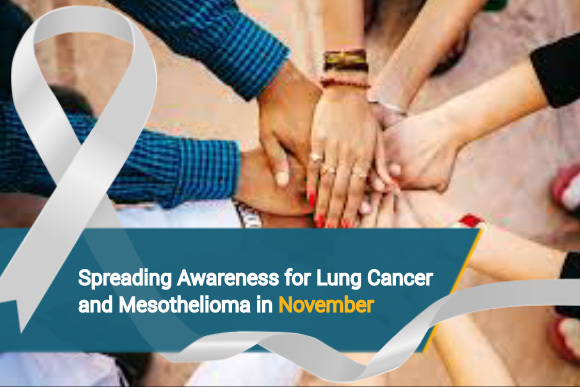 Hearing other mesothelioma survivors explain what they are thankful for can help mesothelioma patients understand what they have to look forward to. 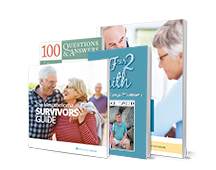 Mesothelioma survivors share their stories to offer advice for current patients and to give them hope for the future. Take time this Thanksgiving to hear and share stories of hope and gratitude. 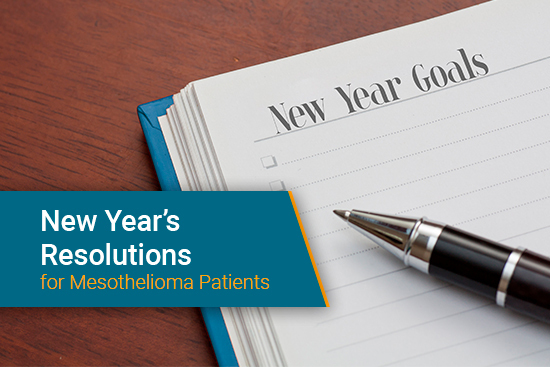 Get inspired by what other mesothelioma patients and survivors are thankful for and spend time thinking about the positive aspects of your own life. Share your experiences and your gratitude. You never know how your story might inspire others. What are you thankful for? Let us know on our Facebook page. Give thanks: Gratitude is good for you. 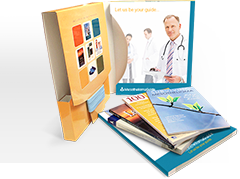 Cancer Treatment Centers of America. 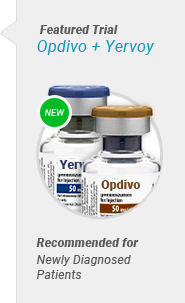 Retrieved from: http://www.cancercenter.com/community/newsletter/article/give-thanks-gratitude-is-good-for-you/. Accessed: 11/21/16.